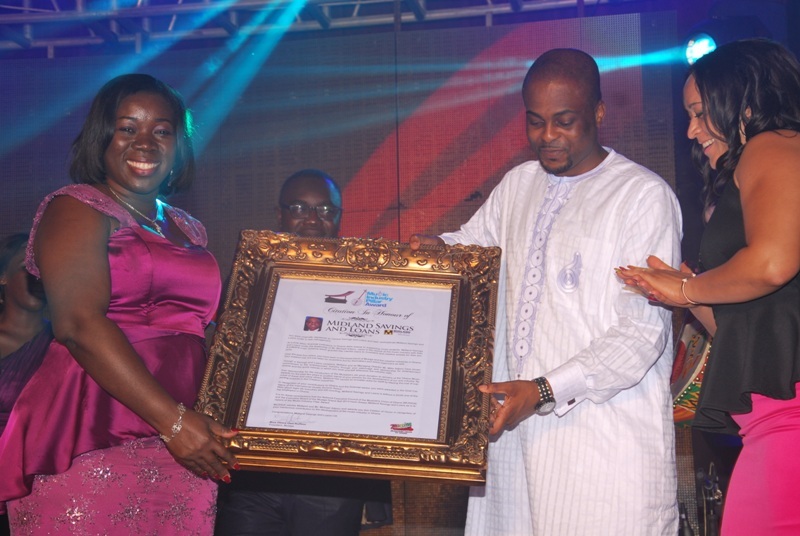 The Musicians Union of Ghana (MUSIGA) has conferred its highest Honours to media conglomerate, Dr. Osei Kwame Despite; former First Lady Dr (Mrs) Nana Konadu Agyemang Rawlings and Midland Savings and Loans Ltd; for their immense contributions, in various capacities, to the arts and entertainment industry of Ghana, especially the music section. 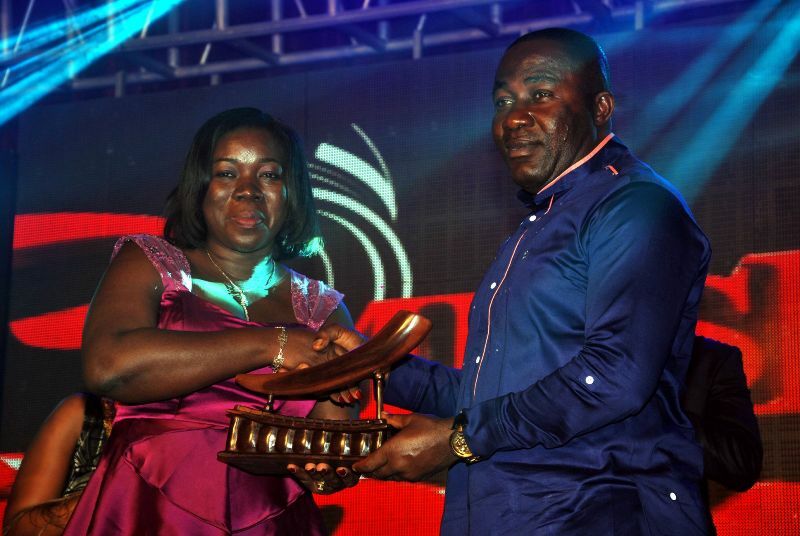 Dubbed Music Industry Pillar Awards, it was part of the second edition of the MUSIGA Grand Ball 2014 held last Friday, September 5, 2014 at the Banquet Hall of the Statehouse. “In addition to her support for the Arts industry, Dr (Mrs) Nana Konadu Agyemang Rawlings was highly instrumental in the allocation of the current MUSIGA Headquarters to the Union. This was at a time when MUSIGA desperately needed a headquarters commensurate with the growing stature of the Union”, the Citation said. 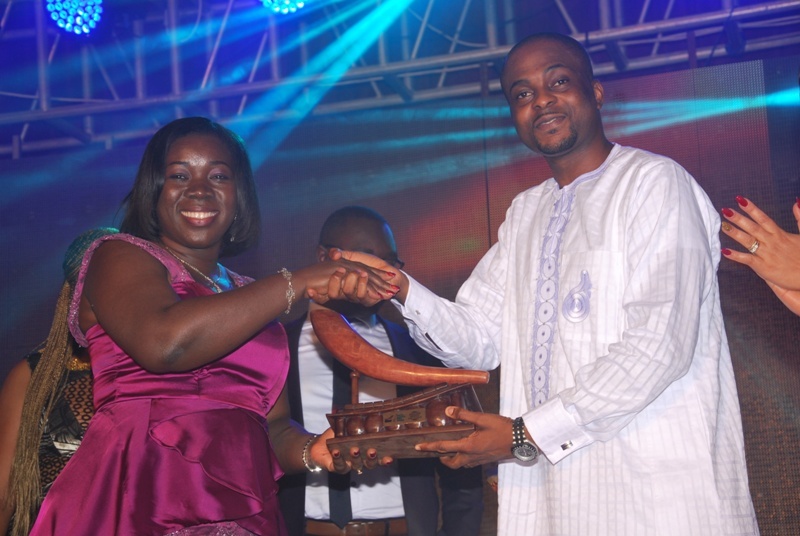 The final of three awards, went to Midland Savings and Loans, with a citation reading: “You’ve been working with key industry stakeholders on various projects, including giving over two Million Ghana Cedis in Loans to musicians in the AJUMAPA Loan Scheme. You have supported the Vodafone Ghana Music Awards Car Prize donation; Ghana Music Week and the Grand Ball. Also, you have supported the Government-sponsored KPMG Research on the Music Sector, aimed at establishing the economic contribution of music to Ghana’s economy”. Presented by Johnnie Walker, Huawei, Midland Savings and Loans and Tigo; the 2014 Grand Ball was held on Friday 5th September 2014, at the Banquet Hall, State House. It was produce by Showbiz Africa for MUSIGA and dubbed the Greatest Benefit Dinner & Concert for Corporate Ghana and Society’s most influential. 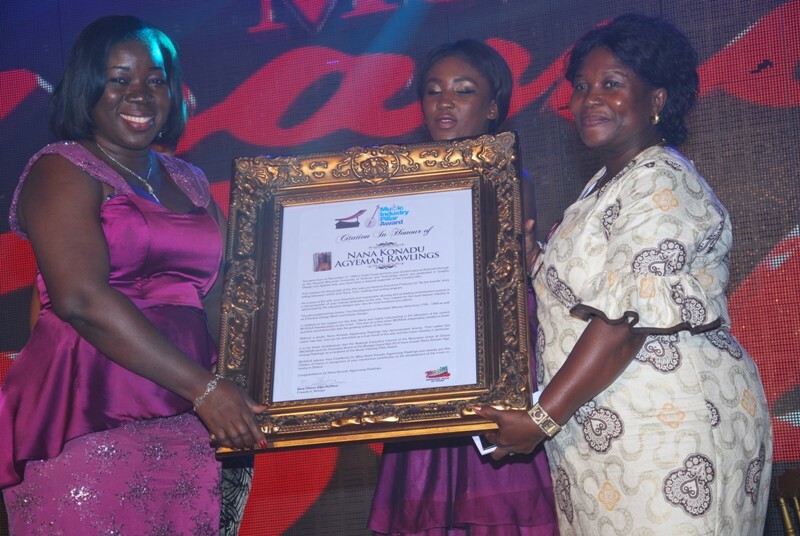 Peace FM CEO Kwame Despite, Nana Konadu and Midland Honoured at MUSIGA 2014 Grand Ball 0 out of 5 based on 0 ratings. 0 user reviews.